Description: The DarGon Dynasty gave rise to these most noble of warriors. 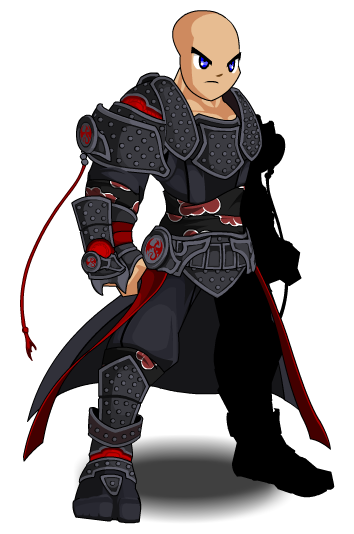 This item is a parody of Akatsuki from Naruto. 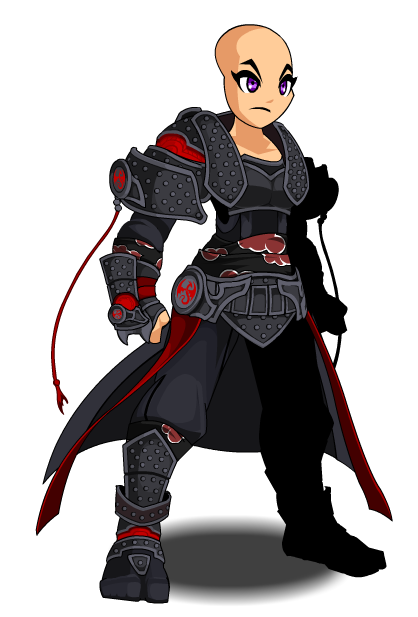 Also see Dragon Samurai (1).